Industry Assets — Pennington Distilling Co. 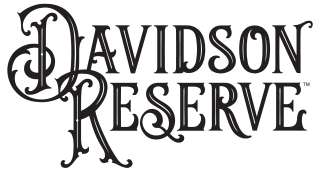 WELCOME TO THE DIGITAL ARTWORK LIBRARY FOR Pennington Distilling Co., INCLUDING DAVIDSON RESERVE WHISKEY, PICKERS VODKA, PENNINGTON'S FLAVORED RYE AND WHISPER CREEK. THIS PAGE OFFERS A CATALOG OF Pennington Distilling Co. DESIGNS FOR OUR VALUED DISTRIBUTORS.